IF THIS IS OUT OF STOCK…then it’s better value anyway to select this concentrated formula – use just a few teaspoons at a time in this bottle an fill with water. This will last year! So buy the bottle as well as the concentrate and this will set you up for a few years! Incredible value and saves a ton of packaging! Hospital grade disinfectant concentrate ideal for for cleaning kids toys as well as bathrooms and toilets. 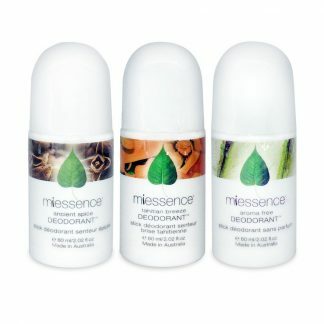 You won’t believe the natural non irritating smell considering the power it has against germs. Great for bathrooms and toilets and any areas requiring disinfectant without using toxic bleaches. The fragrance is natural spearmint and musk and yes, it kills germs, amazing! You dilute this product 40 parts water to one part Sphag so this lasts a whole year! Amazing value. More details on this below. 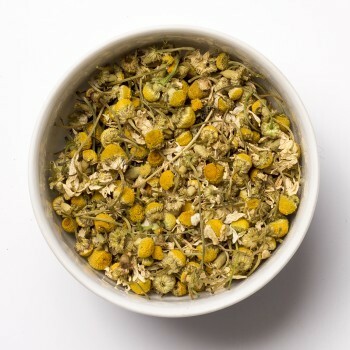 This product is a top favourite with our customers for the past 15 yrs. Award Winning Australian Formulation made and sold in Australia. Tri Nature SPHAGNUM MOSS Disinfectant 1Ltr is a powerful eco cleaner that kills mould and is the most natural way to clean children’s toys, door handles and most household surfaces. 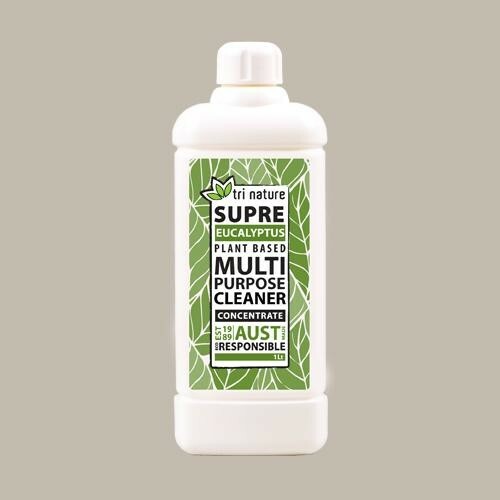 Used by Opera Australia and Childcare Centres all over Australia looking for a safe way to clean without harming our bodies or our environment. Eco Cleaning is easy with Tri Nature. Grab a spray bottle so you can dilute this with ease and spread the product further. It should last you about 2 years. 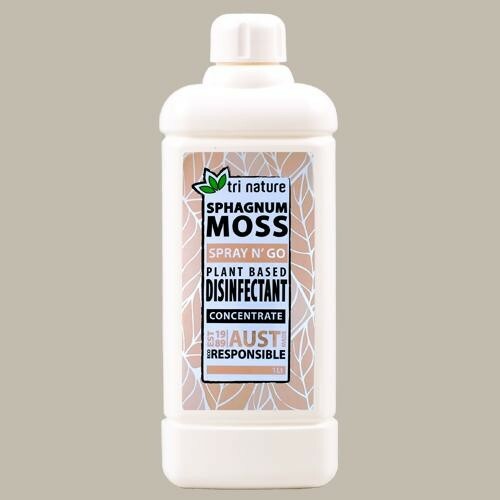 All natural sphagnum moss is enriched with natural herbal germicides to re-odorises all areas. Eco-Friendly Cleaning or Green Cleaning, whatever you call it, is such a simple way we can make a difference. It’s actually cheaper to use these products by Tri Nature because they are concentrated. You add water or use small amounts so its cheaper and there is less packaging. This amazing natural product not only provides a very effective clean but also re-odorises all treated areas, leaving a gentle fragrance of natural spearmint and musk. This one litre bottle of Sphagnum Moss Concentrate makes 200 litres of household grade disinfectant. We recommend you purchase this spray bottle if you don’t have one already, so that when you receive this product, you create your disinfectant spray cleaner by adding 5mls from this concentrated product into 495ml of water in a spray bottle. If you wish to use Sphagnum Moss as a Room deodoriser: you can add 1 drop onto a cold light globe and this will disperse a soft scent when heated. Personally, I like to have a second spray bottle that we keep in toilets and kitchen when a Room deodoriser is required and you simply add 1 ml to the spray bottle as less is required. Tri Nature Sphagnum Moss contains no bleach, chlorine, acids or caustic alkalies and does not give off harsh or toxic fumes. 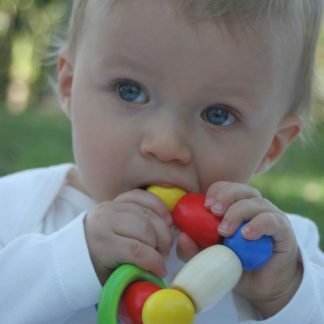 It is really important to clean kids toys regularly like bikes or plastic ones that lots of kids share, especially when there is flu about. 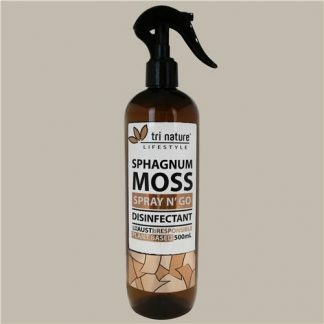 Tri Nature Sphagnum Moss Concentrate contains two natural herbal concentrates – Sphagnum Moss, a natural disinfectant, and Musk Seed, a natural essential oil and fragrance. Note: Tri Nature do not use any polycarbonate plastic in their packaging when it is sent to us. A powerful naturally derived disinfectant and hard surface cleaner boosted with a synergistic blend of antimicrobial plant extracts to quickly and completely disinfect hard surfaces.• Provides gentle yet powerful disinfection and cleaning for the entire home and ensures no contaminations are left on which bacteria can regenerate.• Suitable for professional use in wide variety of commercial settings.• Disinfects and deodorises all treated areas, leaving a fresh gentle essential oil based fragrance of spearmint and musk. Ingredients: Coco Glucoside, Lauryl-Myristyl Quaternary Ammonium Chloride Mixture, Oil of Spearmint, Oil of Musk Seed, Extract of Sphagnum Moss, EDDS, Food grade colouring.